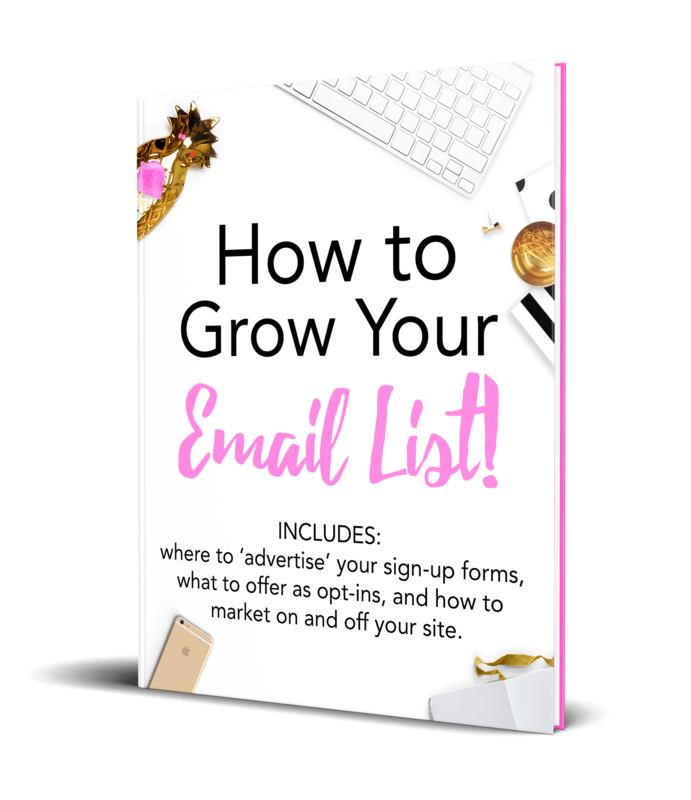 My best-selling blogger guide, Pitching Perfection, is on a discount right now! If you haven’t picked it up, do so before it goes back to full-price soon. 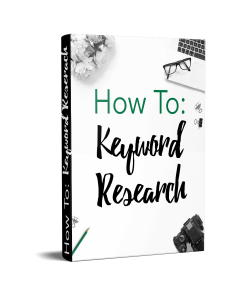 You’ll get tips, templates, and systems to make the most of working with brands. 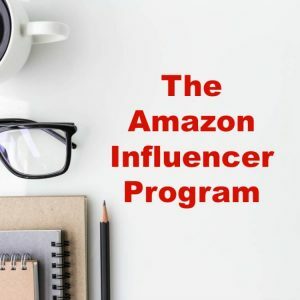 Bloggers of Any Size Can Work with Brands: Here’s How! 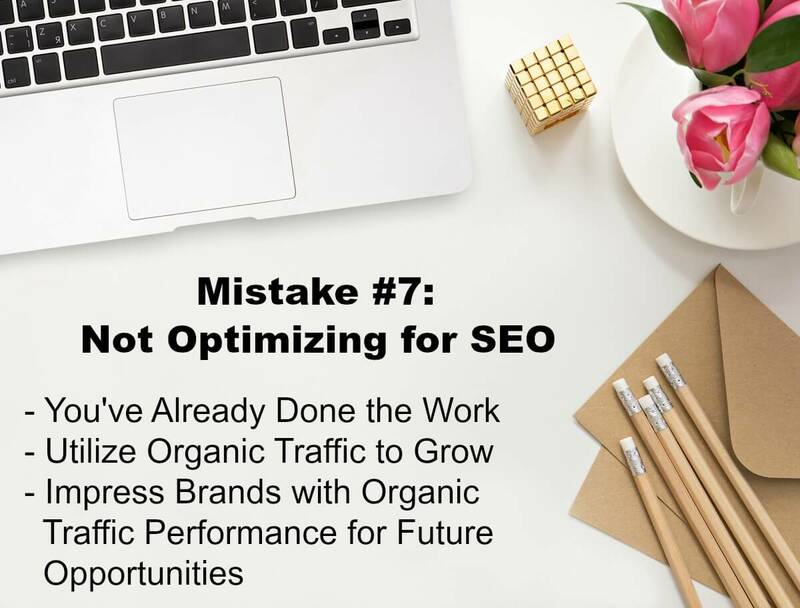 In this article, however, we’re going to cover the big mistakes with sponsored content clients (and I) have made over the years. If you know how to avoid these mistakes, you’ll earn more and get rehired for those ‘perfect fit’ opportunities! Y’all, let me get serious for a second… WHY DO BLOGGERS DO THIS? 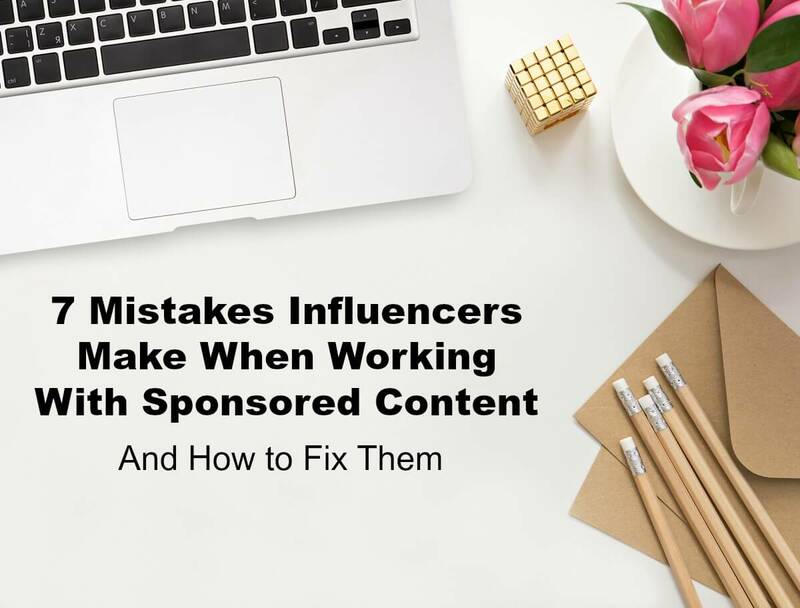 This is one of the biggest mistakes with sponsored content and it’s so easy to fix. 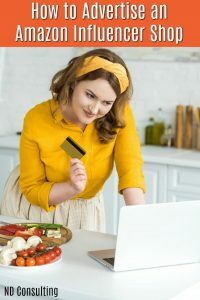 If you read through all of the “I didn’t get paid and now there’s no way to reach the brand!” Facebook posts out there, you’ll see one common denominator: the blogger worked without a contract. You can put your terms into an email, however, that might not withstand the scrutiny of a court of law so it’s best just to get it in writing. And you don’t even have to do it yourself. There are some major red flags in some brand and agency contracts (like work for hire terms), so please read this article on what to know about sponsored contracts. Have I ever worked without a contract? Yes. Was I burned every time? No, of course not. Was I burned? Yes. Please protect yourself and your business. 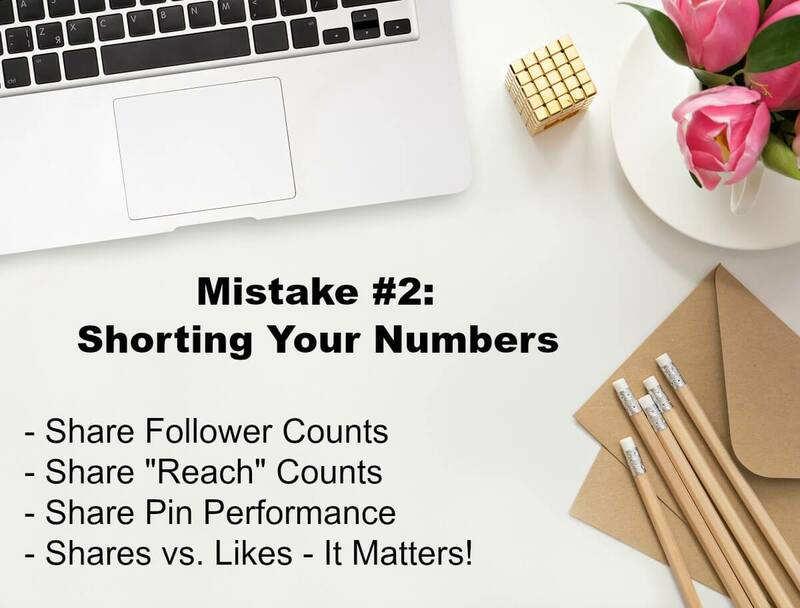 Follower counts should be shared but don’t stop there! Also considering sharing your reach. 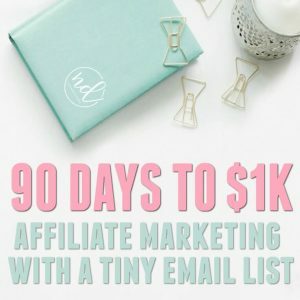 Let’s say you are similar to a client of mine, “L.” She gets less than 75k page views a month, but she has pins which are repinned and shared more than 500k times. Not one pin. Not two pins. Many, many pins. Having discovered this, we worked to rewrite her pitch letters to highlight this powerful selling point. Additionally, the majority of my clients’ organic reach on Facebook is far above their following. And for those bloggers whose Facebook pages get many shares on their posts? Not knowing what you could be paid isn’t a crime to anyone except yourself. 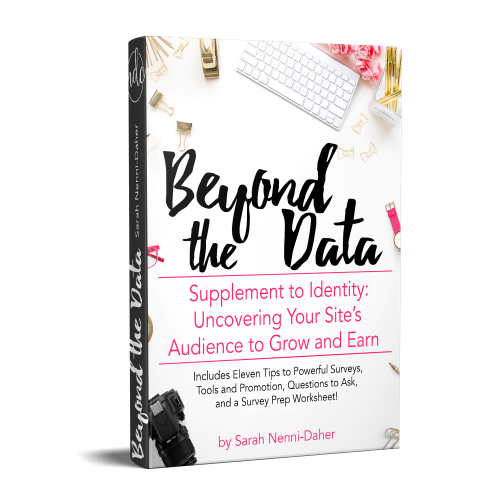 Ask in Facebook groups, other bloggers within your niche, or use sites like Social Blue Book to figure out rates. If you don’t have a media kit (and want one), start here with an easy-to-use media kit template or here with how to create your own media kit. 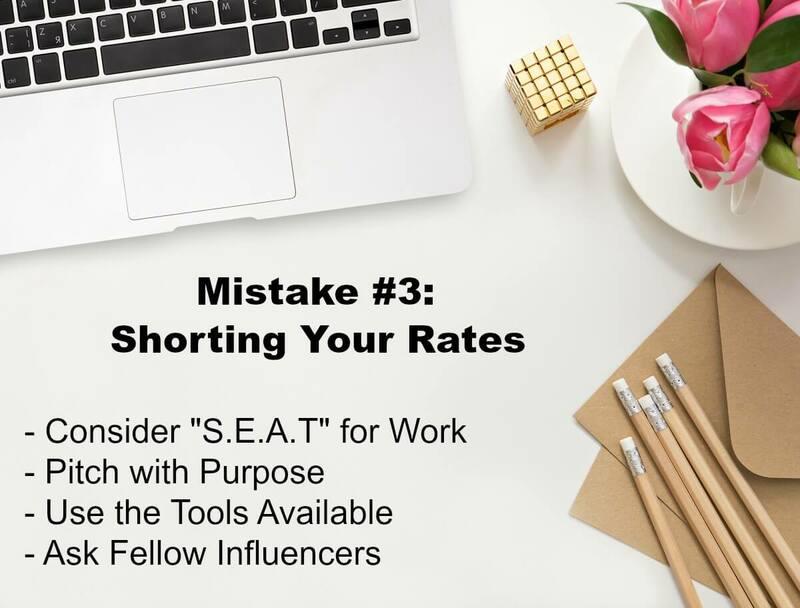 There are formulas out there to help which I covered in depth in this article on how to calculate sponsored post rates. Listen, I know you’re busy. But you.are.leaving.money.on.the.table. I get a little hot under the collar about this. Can you tell? 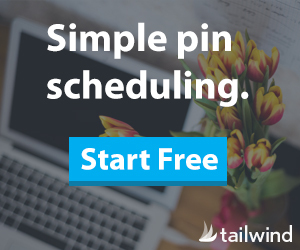 You’ve put all that work into pitching, writing, editing, and promoting a sponsored post. 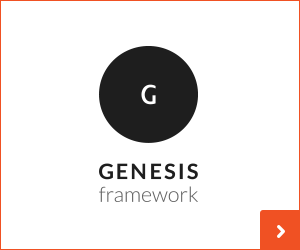 Likely, you also have it in your sharing rotation, linked within your other content, and might have even invested in a VA to run it through sharing threads. That’s a good bit of time, effort, and money you’ve spent so it only makes sense to maximize the return on investment. 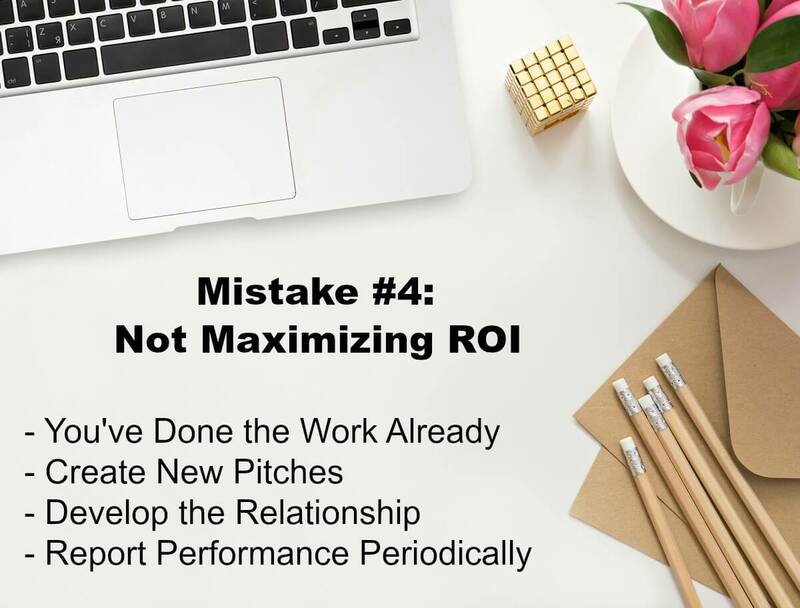 Brainstorm ways to increase the ROI. Can you pitch the brand again? Yes, you can. 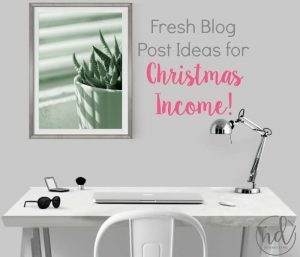 Can you include them (for a fee) in a holiday gift guide at the end of the year? Yes, you can. Does the PR rep work with other brands? Highly likely. 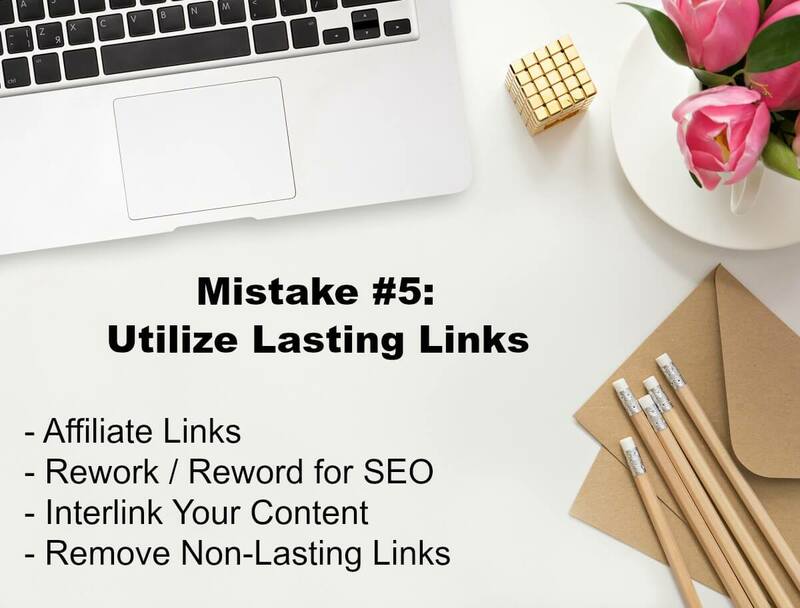 Affiliate links within your sponsored content might not be allowed in the initial promotional campaign, but that doesn’t mean you can’t go back and edit the post to include them later. 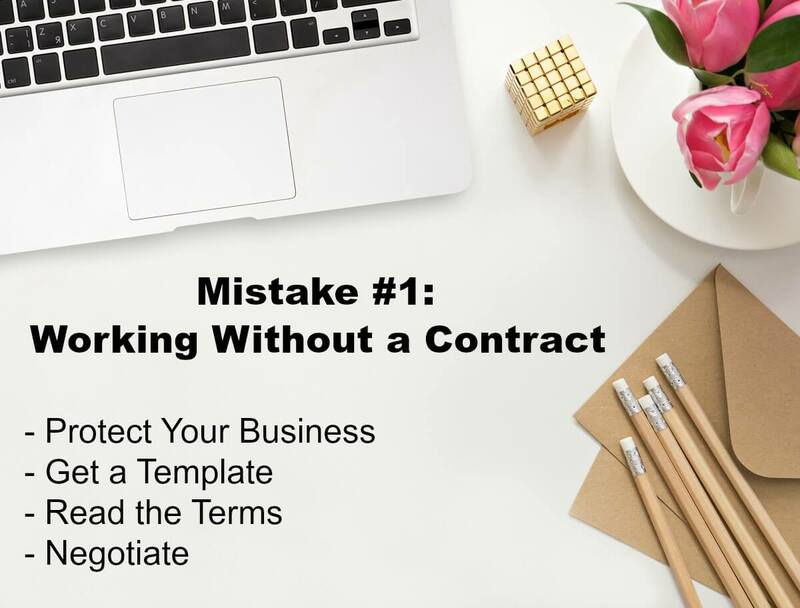 During a rewrite (check the terms of your contract) or a refresh for an upcoming holiday, be sure to “sell” the product and include an affiliate link, both in your post and on social media. 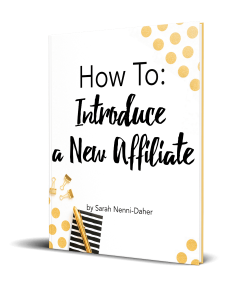 You have to disclose the post is sponsored and disclose the affiliate partner, but it’s worth it. The brand is constantly earning a return on their investment and you should, too. Don’t let this be one of your mistakes with sponsored content. Getting paid for “follow” links is a HUGE black hat SEO activity still in play today. Google has said it’s a big no-no and one could (with a bit of stretch) even say how the FTC could be against it. 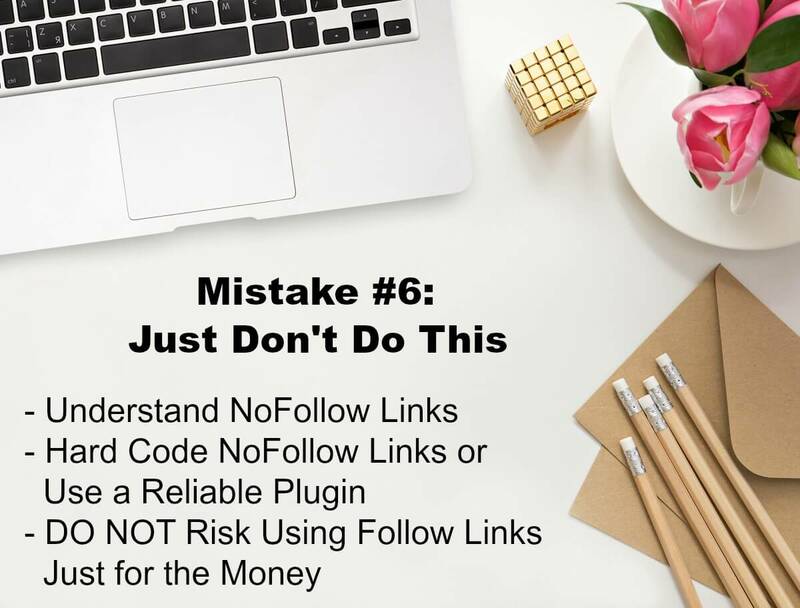 If you don’t know how to make a link ‘nofollow,’ search for tutorials or plugins. Additionally, you can recheck your work by using a Google Chrome extension. Protect your business. Oh, so you think you don’t need to because it’s not a requirement? Y’all – I HEAR THIS FROM CLIENTS ALL THE TIME. It bothers me, can you tell? 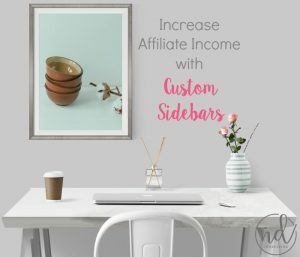 earn more with your advertisements and affiliate partners. Great information. I have to remember the no-follow rule. I thought it was just for sponsored posts, but I see it is for affiliate links as well. Thank you. Great article. I appreciate the tips. 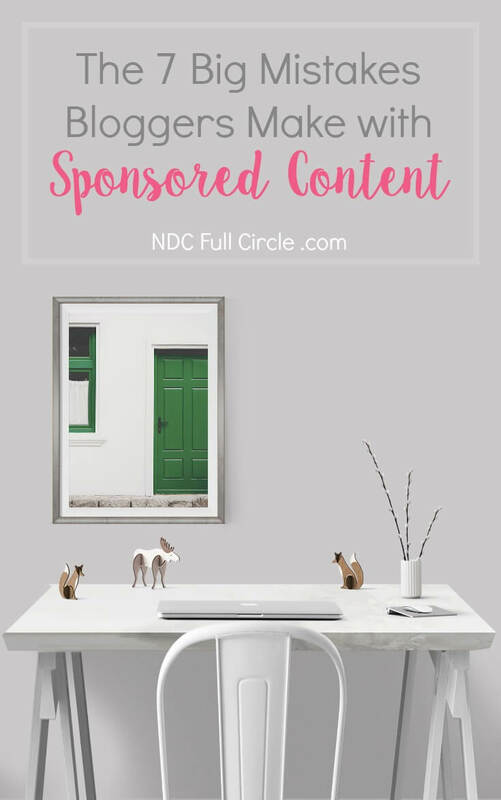 I have never done a sponsored post before, but it is on the goal sheet!